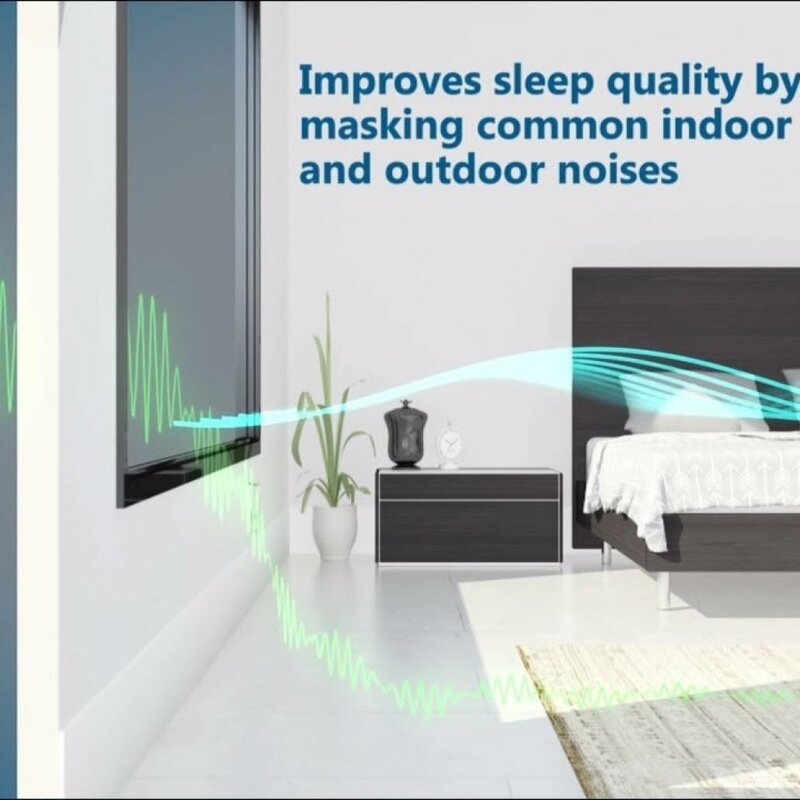 Developed by the acoustics experts at Cambridge Sound Management, the Nightingale Sleep System immerses your bedroom in sound blankets to better mask environmental noises that can prevent you from falling asleep. 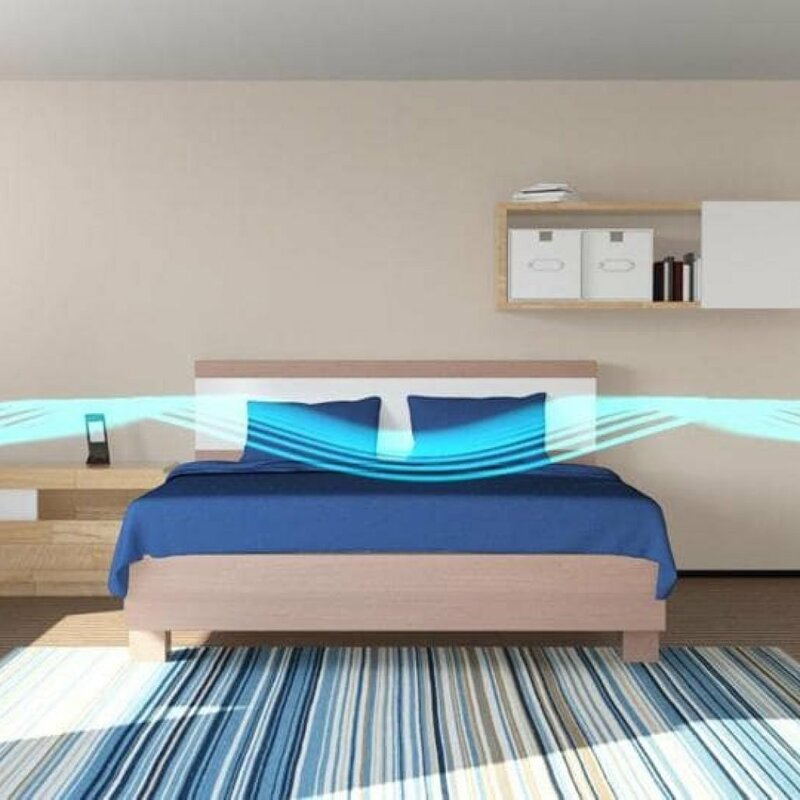 A sound blanket is created by having sound coming from two opposite sides of the room, creating a stereo speaker effect that fills the room with sound much better than a one-unit localized speaker. This improved sound coverage creates a more realistic, mind-soothing audio effect that reduces mental strain. 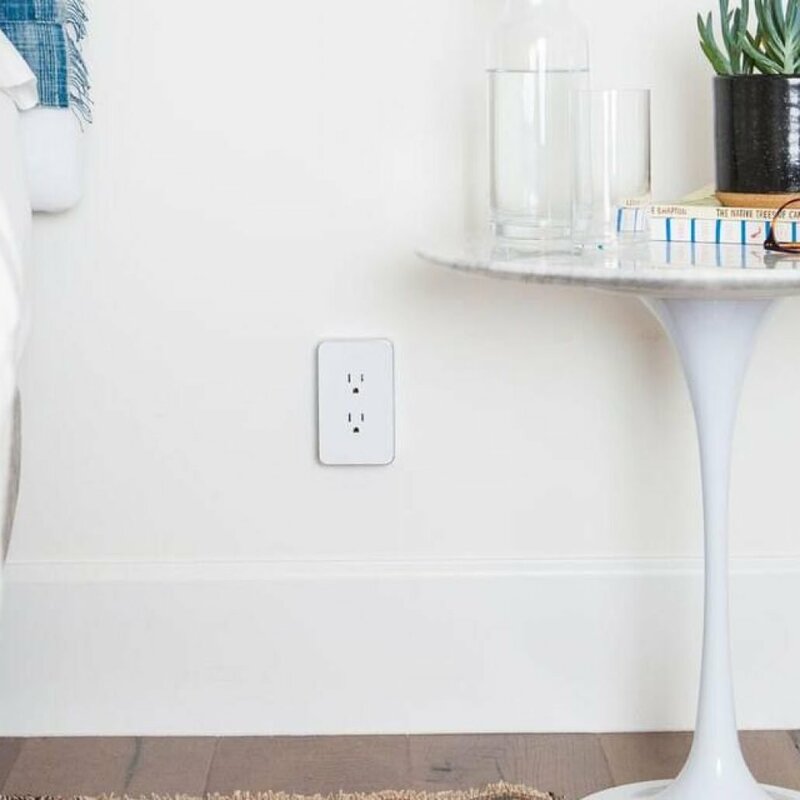 When purchased, you receive 2 units to plug into opposite sides of your bedroom. 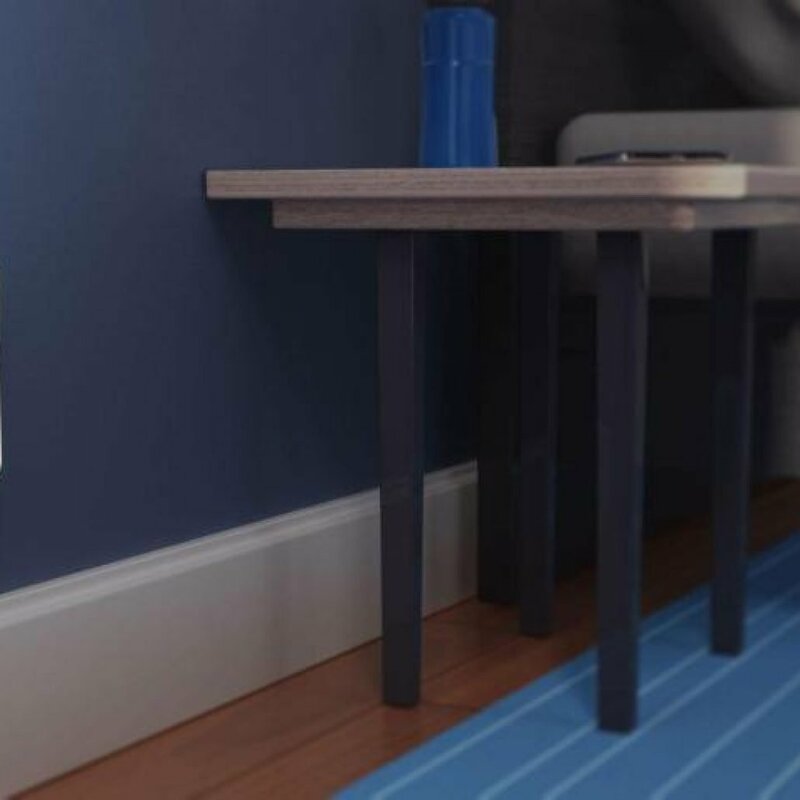 Each unit has a pass-through plug design so you can still use the electrical outlet for other devices. In the free included iOS and Android compatible app, you can control the units through your smartphone, tablet, computer or smart home appliance such as Amazon Echo. In the app, choose from 15 different sound blankets based on your room’s unique acoustics and your noise conditions such as snoring or tinnitus. Then play the white noise or soothing nature sounds to mask disruptive indoor and outdoor noises to help you fall asleep soundly. As a nice bonus feature, you can get weather, traffic and other useful alerts when the Nightingale is connected to a voice-enabled smart device.